Legislators are considering dozens of proposals for permanent restrictions on the new cannabis medicines that the people passed. If you’re a patient or know one, your voice is essential to getting sensible policy which facilitates wellness recovery, and optimal quality of life. 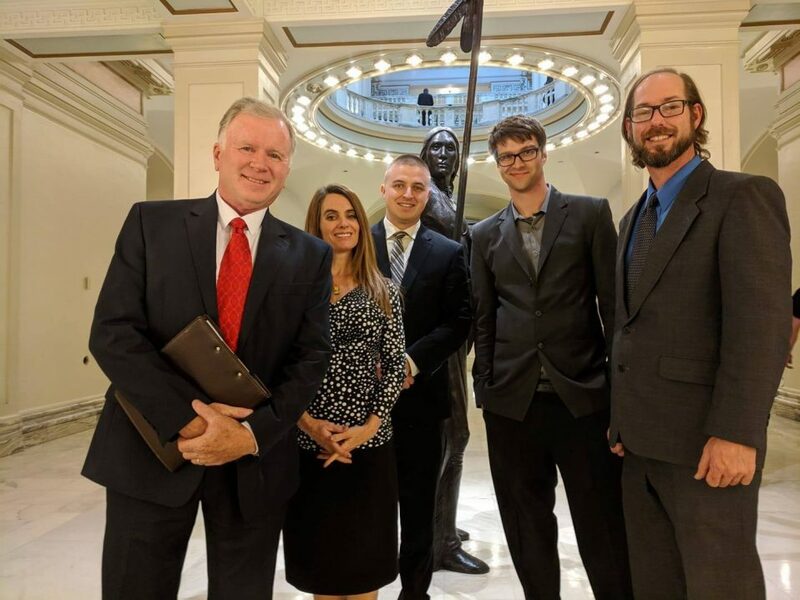 Put your best effort forward to be an ambassador for naturally safe medical options for our most suffering fellow Oklahomans. If you can make a visit, or send an email, please add yourself to our group of participants. And let us know how it’s going, in the comments.